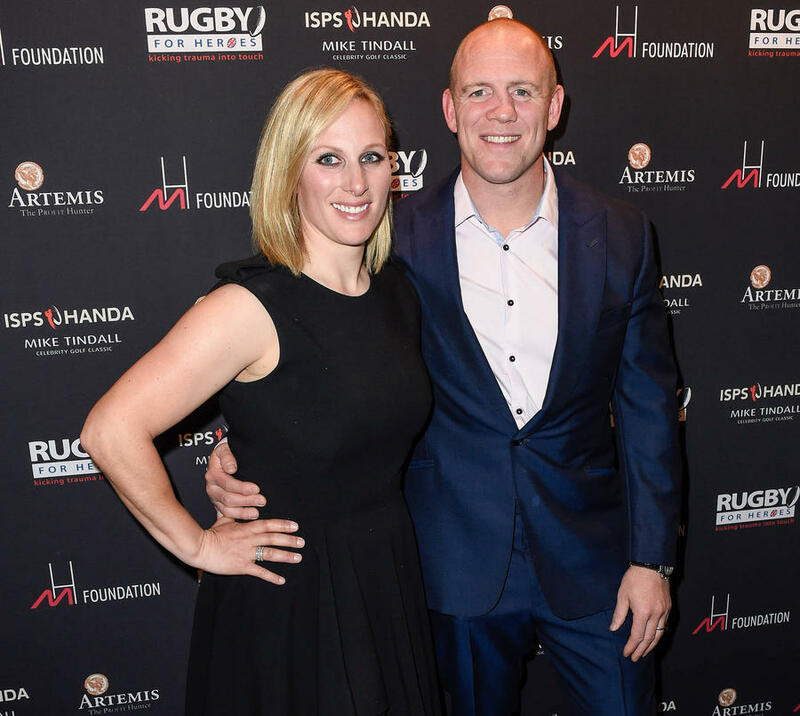 Zara and Mike Tindall have named their new baby daughter Lena Elizabeth and chose the moniker simply because they ''liked it''. 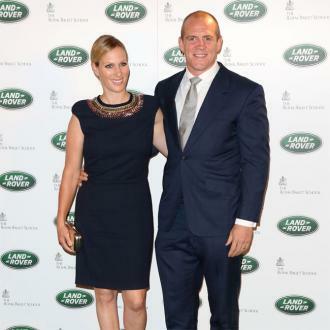 Zara and Mike Tindall have named their new baby daughter Lena Elizabeth. The couple welcomed their second child - a sister to four-year-old Mia Grace - into the world on June 18 and following days of speculation, it's now been revealed the tot has a middle name that honours Zara's grandmother, Queen Elizabeth. 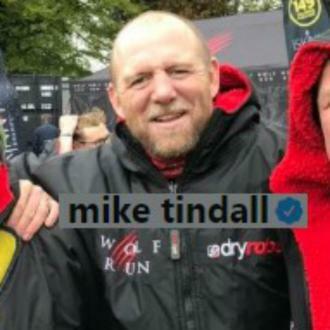 When Mia was born in 2014, Mike used his own Twitter account to make the announcement about her name but these days the sportsman is just using his profile to discuss rugby matters. When she was born, Lena - who will not have a royal title and will just be known as Miss Tindall - weighed in at a staggering 9lbs 3oz, the heaviest royal baby in over 100 years. Zara opted to give birth at the Gloucestershire Royal Hospital, which is close to her home and is also where she welcomed Mia - into the world in 2014. The British royal suffered a miscarriage in late 2016, and Mike subsequently admitted that Mia was their ''saving grace'' throughout their heartbreak. He explained: ''One thing you do learn is how many other people have to go through the same thing. The saving grace for us has been Mia, our daughter. However down we feel she will come running up in our faces. Meanwhile, Zara previously admitted that she'd like to see her children follow in the footsteps of their sporting parents. 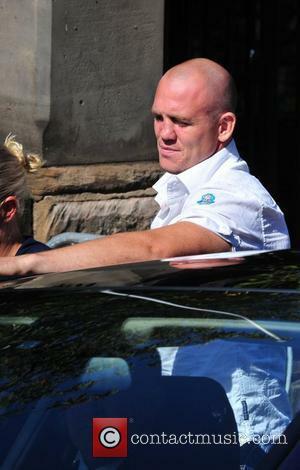 She shared: ''We have always had sport in our lives and through our childhood. I think that really is important in every child's life to have that opportunity.